The main barn at Greenbank Farm is bathed in morning sunlight. 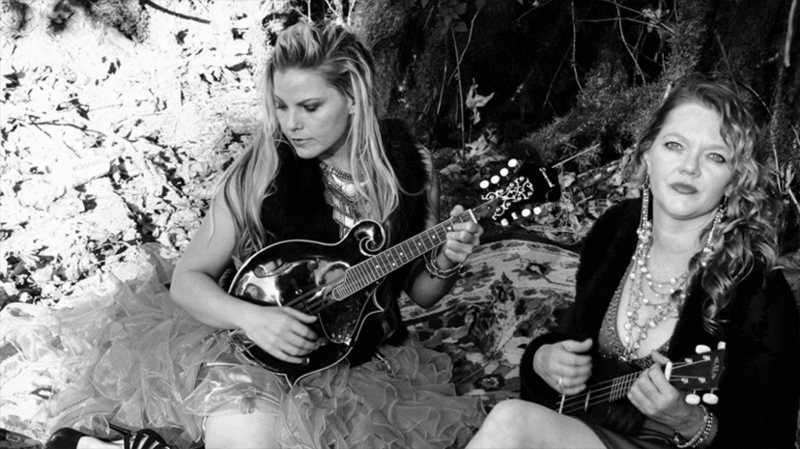 Greenbank Farm is celebrating Second Saturdays at the Farm from 2:00 p.m. – 5:00 p.m.
Every Second Saturday of the month there will be light refreshments, music, art demonstrations and creative fun opportunities for guests of all ages. Saturday afternoons allow more of our community and visitors to have the opportunity to join in this monthly event. 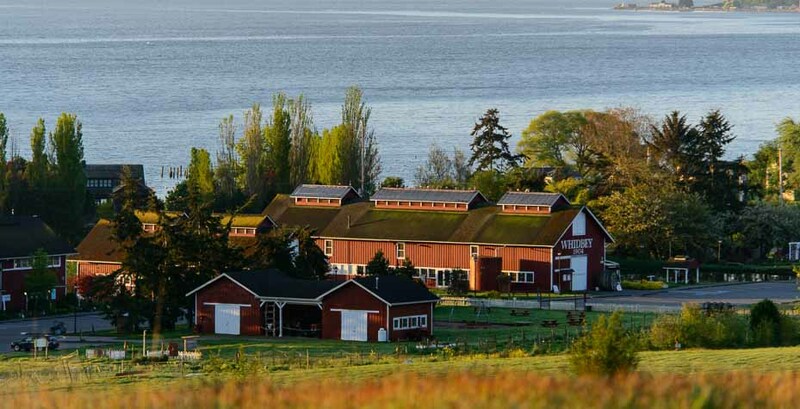 Greenbank Farm is central Whidbey’s Art and Events Center located on a real farm owned by the Port of Coupeville. 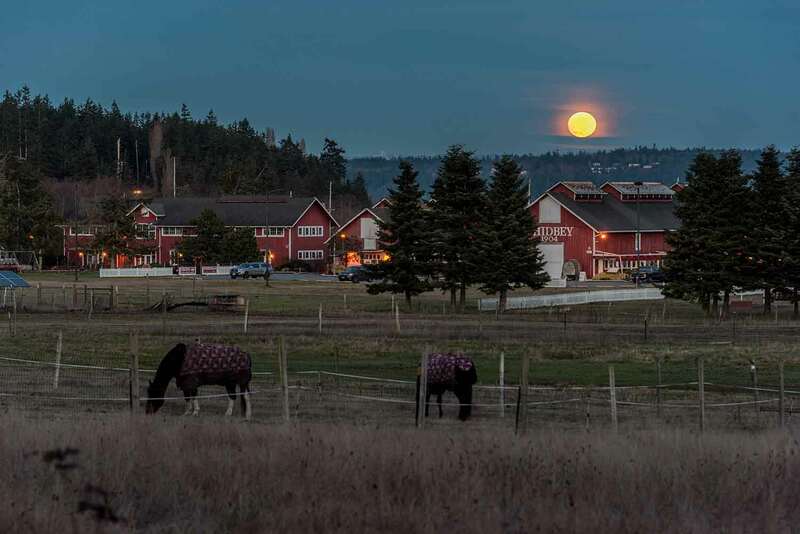 A full “super moon” rises over Greenbank Farm.